Neons for eons. These additions to the Tribute family really stand out from the crowd - and your collection! 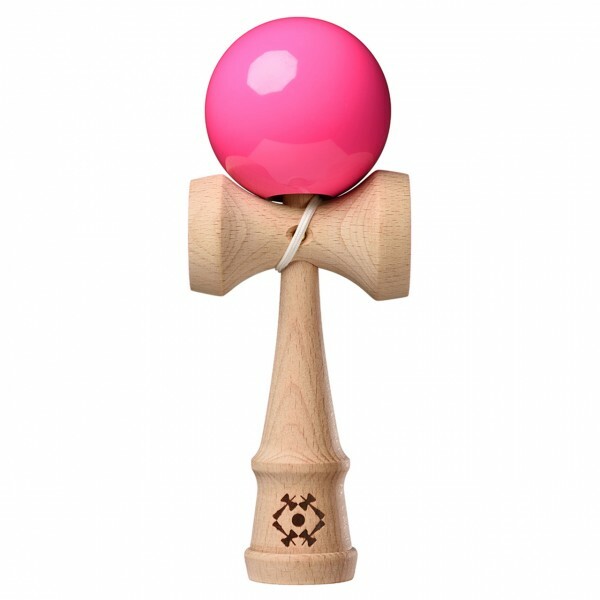 The eye-popping, show-stopping Neon paint gives your dama a fluorescent flavor that is hard to miss. Grab one today! 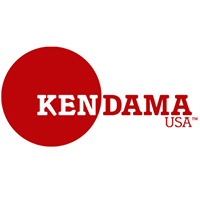 Every Tribute Kendama comes in professional packaging, and includes an instruction manual, free stickers, plus a replacement string and bead pack in the box. Customer evaluation for "Tribute Neon - Pink"